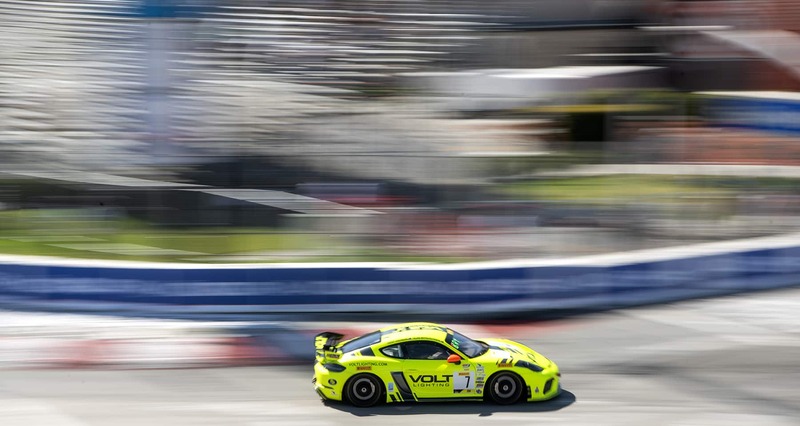 Alan Brynjolfsson #7 zooms by during a Pirelli GT4 America practice run at the Acura Grand Prix of Long Beach weekend in Long Beach Saturday, April 13, 2019. Photo by Thomas R Cordova. 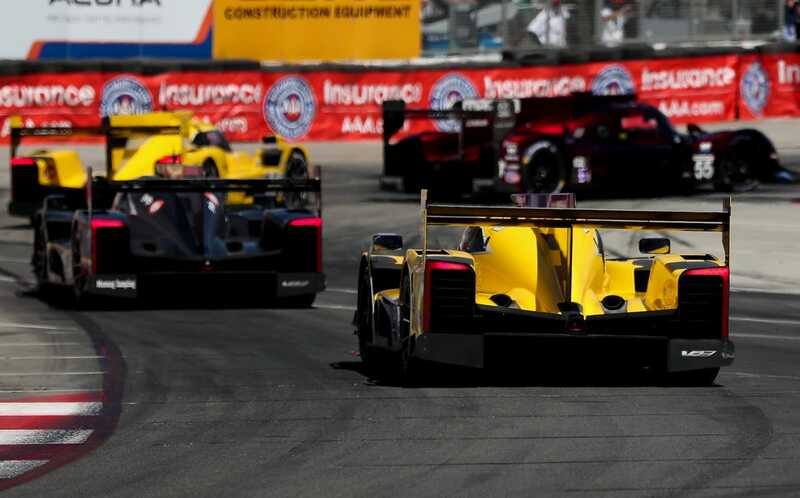 With BBQ smoke, beer fumes and car exhaust mingling in the air, the second day of the 2019 Acura Grand Prix of Long Beach was a busy one. 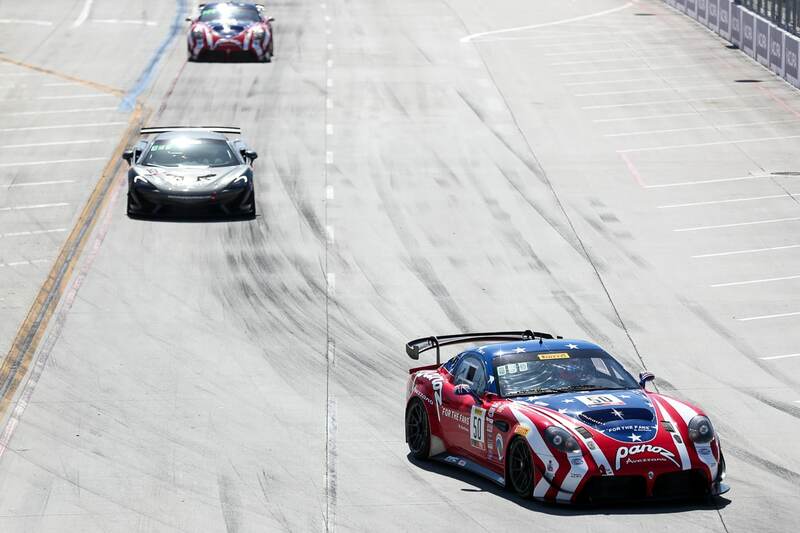 The Pirelli GT4 America practice run and qualifiers was a big crowd-pleaser, along with the BUBBA burger Sports Car race. While others zoomed around the track throughout the day, the first Stadium SUPER Trucks race stole the show, with crowds lining up along the track where they could to see the trucks fly into the air. The Long Beach Convention Center was bustling with dozens of vendors showing their wares and Grand Prix goers looking to find relief from the bright sun. The night ended with second Motegi Racing Super Drift Challenge Competition. 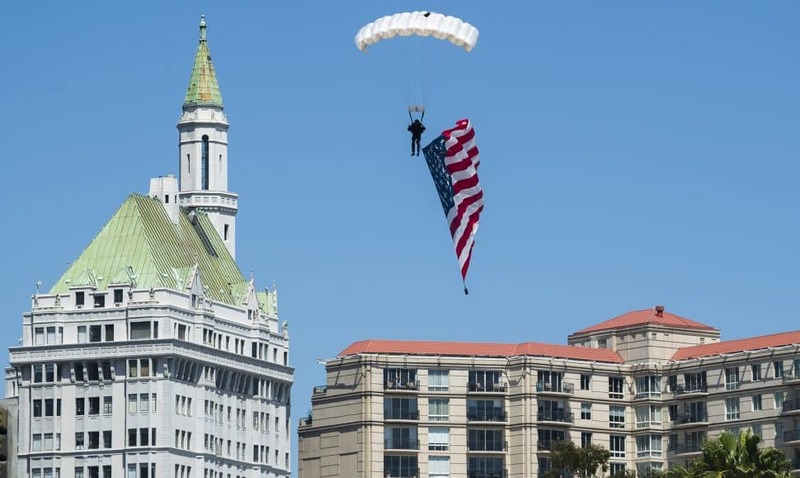 A parachuter prepares to land on the race track before the start of the IMSA GTO race, at the 45th Acura Grand Prix of Long Beach, Saturday, April 13, 2019. Photo by Stephen Carr. IMSA cars head down the straightaway, during the IMSA Sports Car Grand Prix race, at the 45th Acura Grand Prix of Long Beach, Saturday, April 13, 2019. Photo by Stephen Carr. 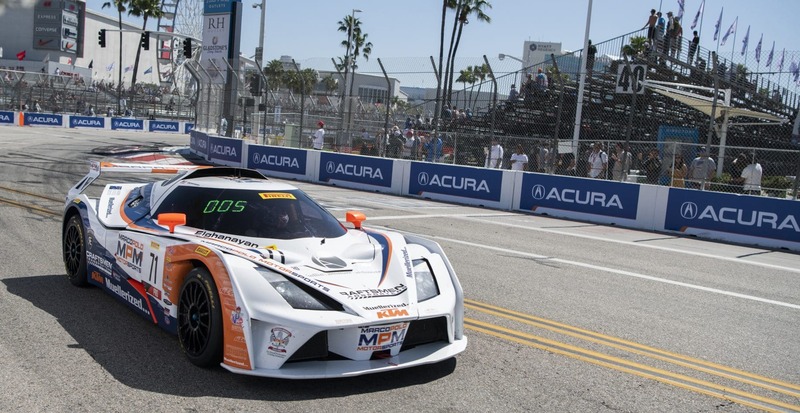 PGT4 driver Nicolai Elghanayan, in turn 2, during qualifying, at the 45th Acura Grand Prix of Long Beach, Saturday, April 13, 2019. Photo by Stephen Carr. 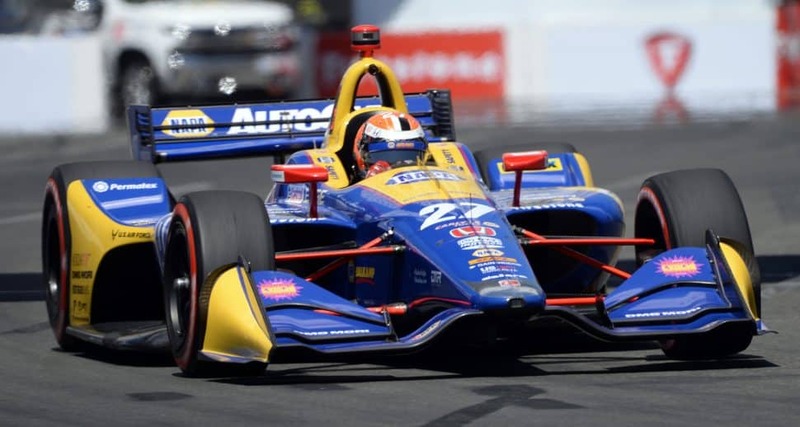 Firestone Fast 6 Winner Alexander Rossi, goes into turn 10 during qualifying at the 45th Acura Grand Prix of Long Beach, Saturday, April 13, 2019. 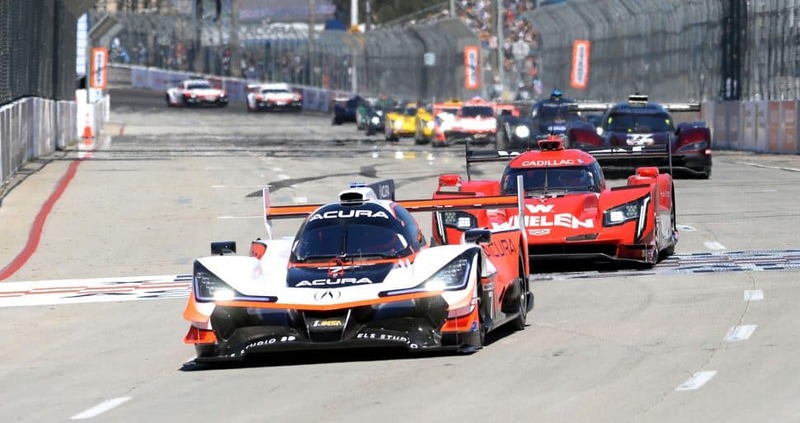 A view of the BUBBA Burger Sports Car race at the Acura Grand Prix in Long Beach on Saturday, April 13, 2019. Photo by Kelly Smiley. 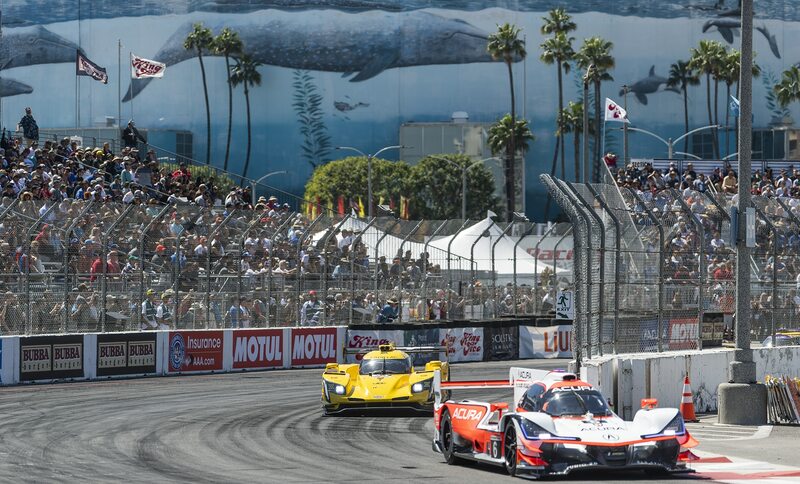 W. Owen zooms past the grandstands in the BUBBA burger Sports Car race at the Acura Grand Prix in Long Beach on Saturday, April 13, 2019. Photo by Kelly Smiley. O. Gavin prepares for the BUBBA Burger Sports Car race at the Acura Grand Prix in Long Beach on Saturday, April 13, 2019. Photo by Kelly Smiley. 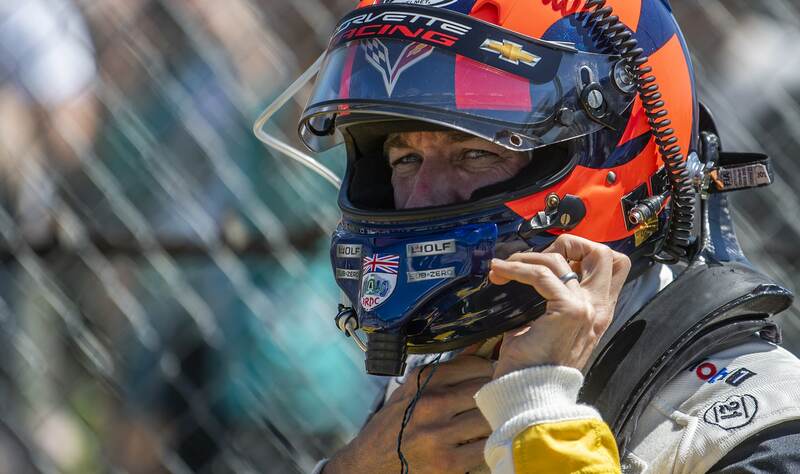 E. Bamber climbs into his BUBBA Burger Sports Car at the Acura Grand Prix in Long Beach on Saturday, April 13, 2019. Photo by Kelly Smiley. 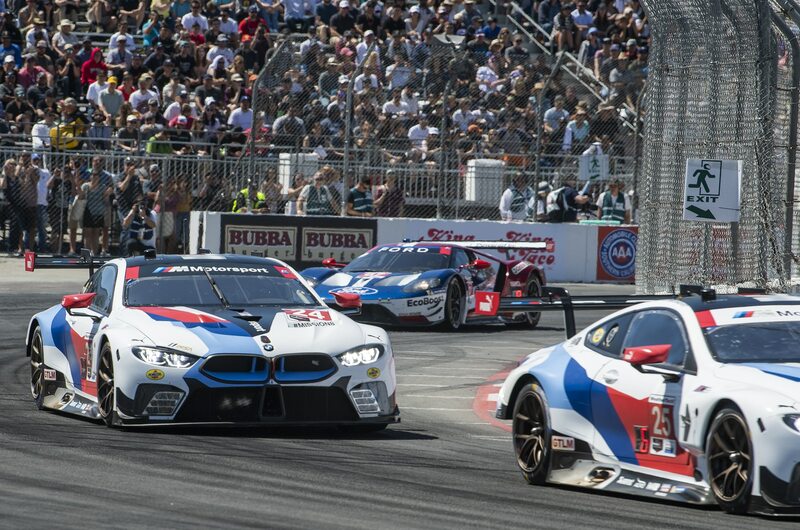 CJ Moses #4, back, and other racers during the Pirelli GT4 America qualifying at the Acura Grand Prix of Long Beach weekend in Long Beach Saturday, April 13, 2019. Photo by Thomas R Cordova. 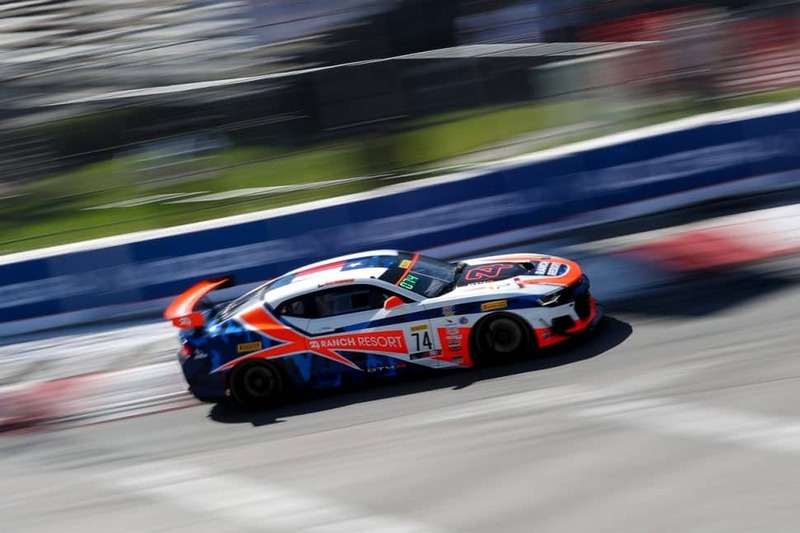 Gar Robinson #74 rockets down the track during a Pirelli GT4 America practice at the Acura Grand Prix of Long Beach weekend in Long Beach Saturday, April 13, 2019. Photo by Thomas R Cordova. 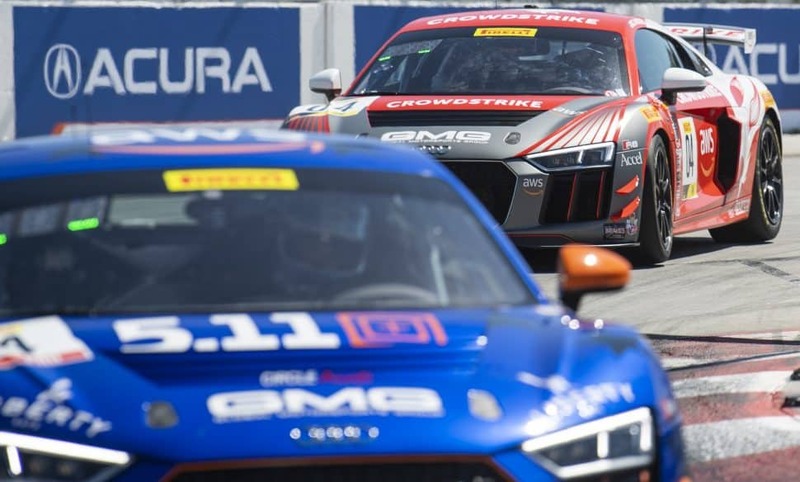 Pirelli GT4 America drivers come down the straightaway on Shoreline Drive during a practice at the Acura Grand Prix of Long Beach weekend in Long Beach Saturday, April 13, 2019. Photo by Thomas R Cordova. 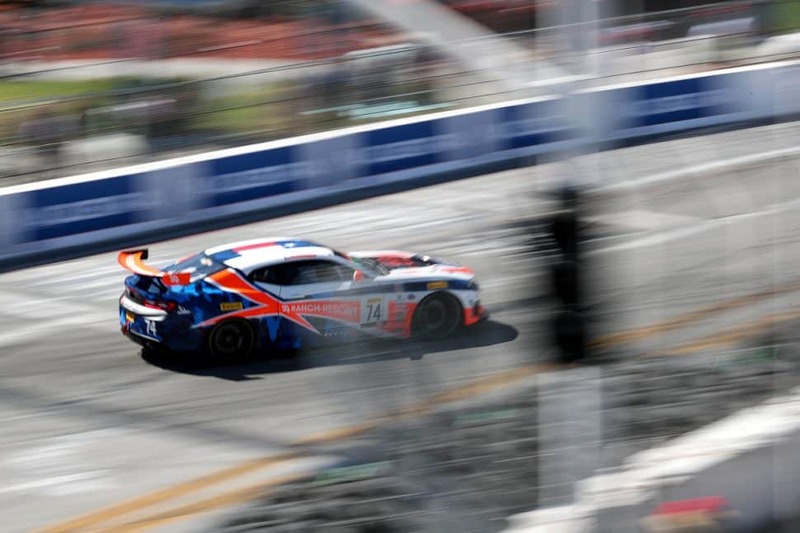 Nicolai Elghannyan #71 comes around Turn 1 during the Pirelli GT4 America qualifying at the Acura Grand Prix of Long Beach weekend in Long Beach Saturday, April 13, 2019. Photo by Thomas R Cordova. 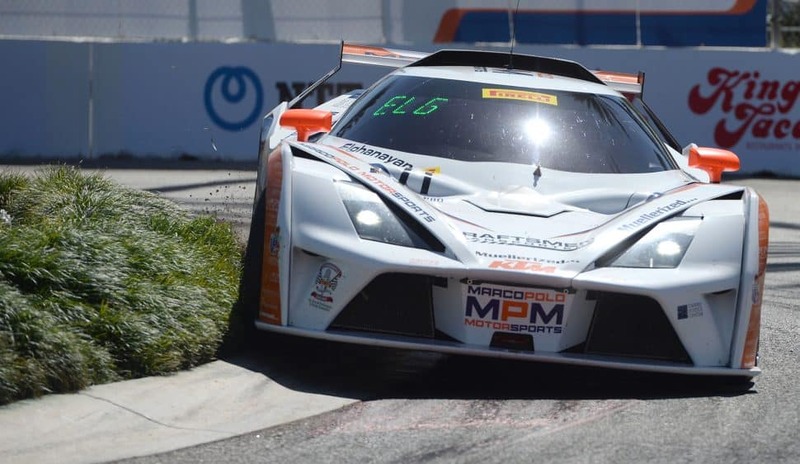 Nicolai Elghannyan #71 comes through Turn 1 during the Pirelli GT4 America qualifying at the Acura Grand Prix of Long Beach weekend in Long Beach Saturday, April 13, 2019. Photo by Thomas R Cordova. 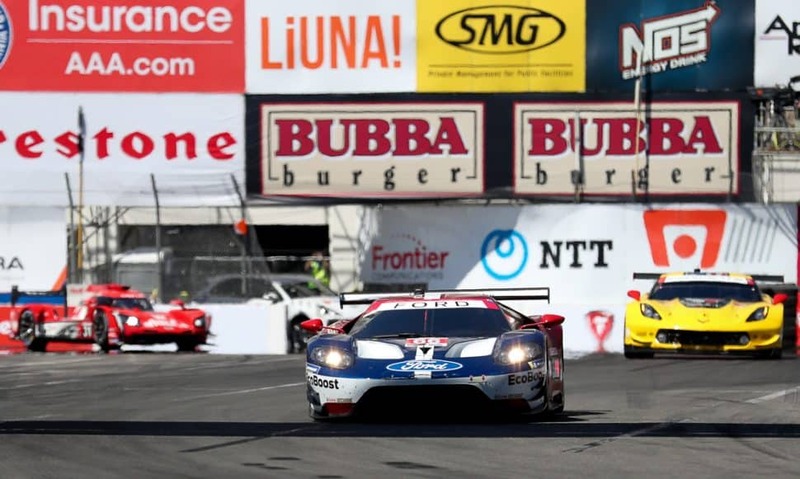 The Long Beach Arena sets the background for the Bubba Burger Sports Car Grand Prix at the Acura Grand Prix of Long Beach weekend in Long Beach Saturday, April 13, 2019. Photo by Thomas R Cordova. 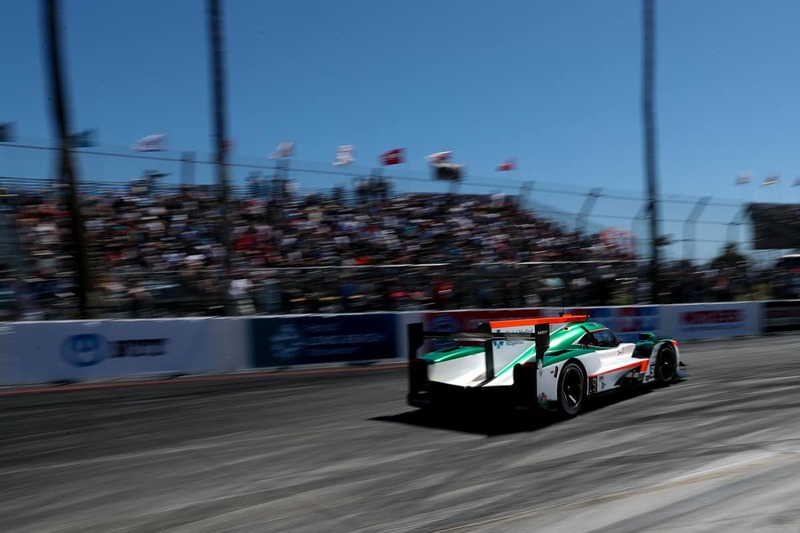 J. Krohn comes around a turn during the Bubba Burger Sports Car Grand Prix at the Acura Grand Prix of Long Beach weekend in Long Beach Saturday, April 13, 2019. Photo by Thomas R Cordova. 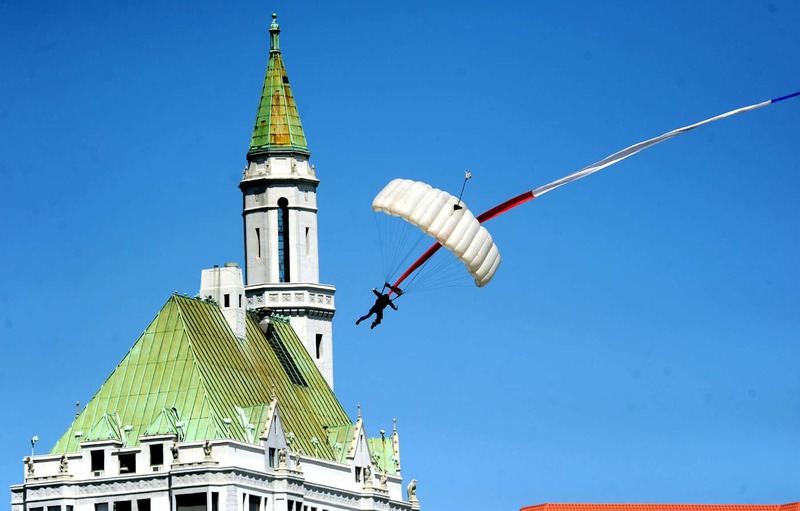 A skydiver comes down past the Villa Riviera before the Bubba Burger Sports Car Grand Prix at the Acura Grand Prix of Long Beach weekend in Long Beach Saturday, April 13, 2019. Photo by Thomas R Cordova. 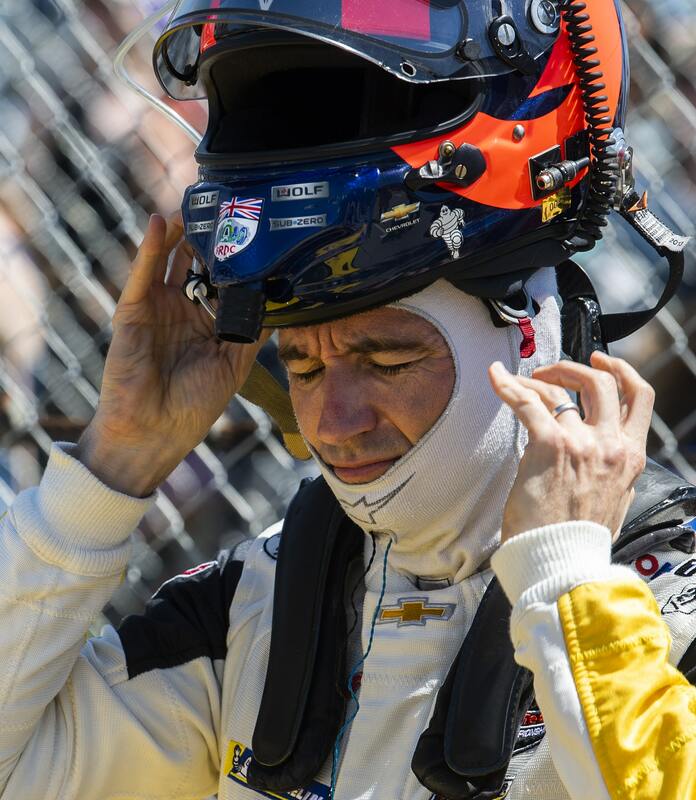 O. Gavin #4 puts his helmet on as he prepares for the Bubba Burger Sports Car Grand Prix at the Acura Grand Prix of Long Beach weekend in Long Beach Saturday, April 13, 2019. Photo by Thomas R Cordova. 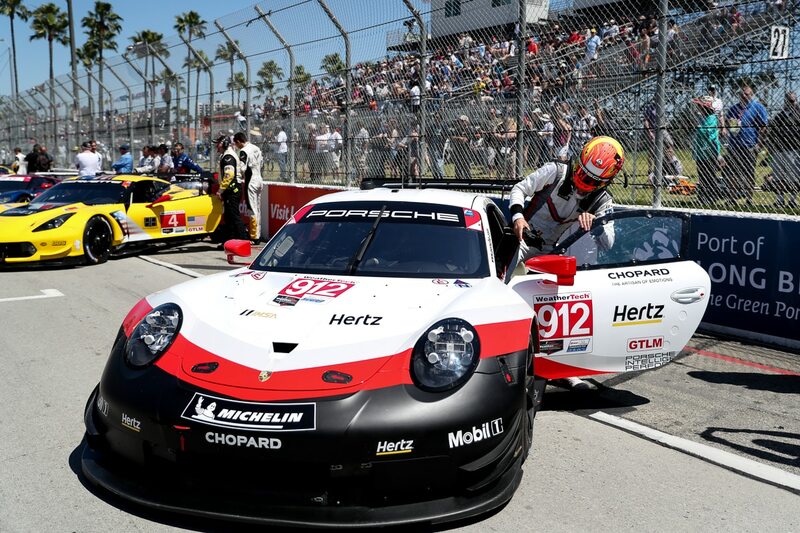 L. Vanthoor #912 stands outside his car just moments before the start of Bubba Burger Sports Car Grand Prix at the Acura Grand Prix of Long Beach weekend in Long Beach Saturday, April 13, 2019. Photo by Thomas R Cordova. 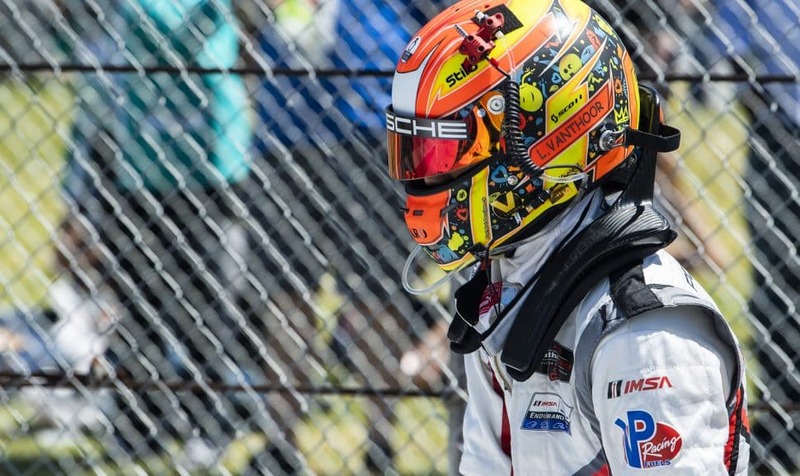 O. Gavin #4 straps down his helmet on as he prepares for the Bubba Burger Sports Car Grand Prix at the Acura Grand Prix of Long Beach weekend in Long Beach Saturday, April 13, 2019. Photo by Thomas R Cordova. 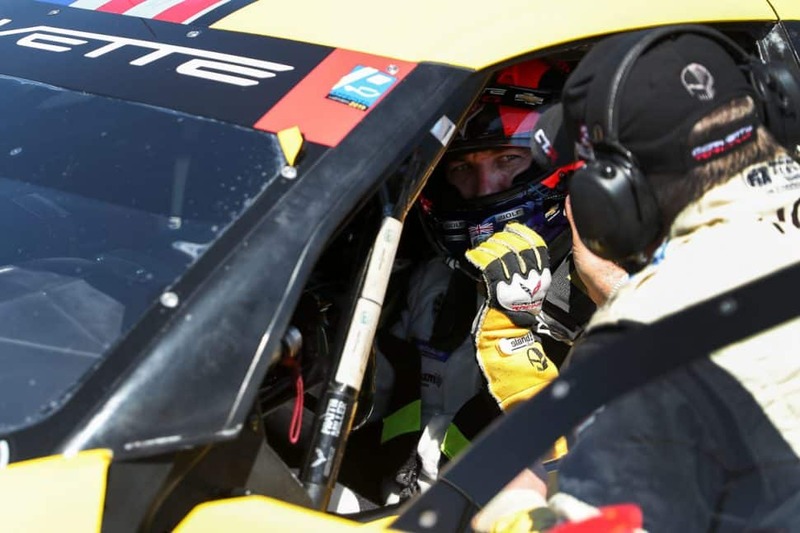 D. Mueller #66 gets help with strapping in moments before the Bubba Burger Sports Car Grand Prix at the Acura Grand Prix of Long Beach weekend in Long Beach Saturday, April 13, 2019. Photo by Thomas R. Cordova. 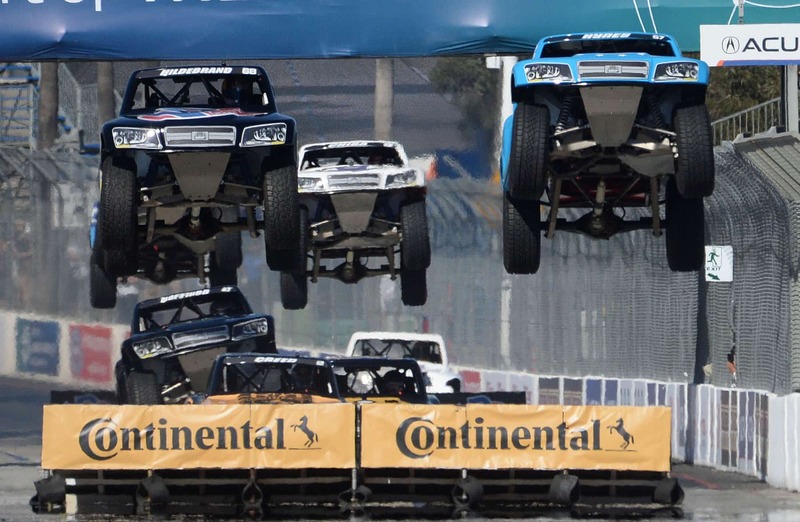 Sheldon Creed, #2, Matt Brabhm, #83, and Blade Hildebrand, #68, get some air during the SPEED Energy Stadium Super Trucks race, at the 45th Acura Grand Prix of Long Beach, Saturday, April 13, 2019. Photo by Stephen Carr. 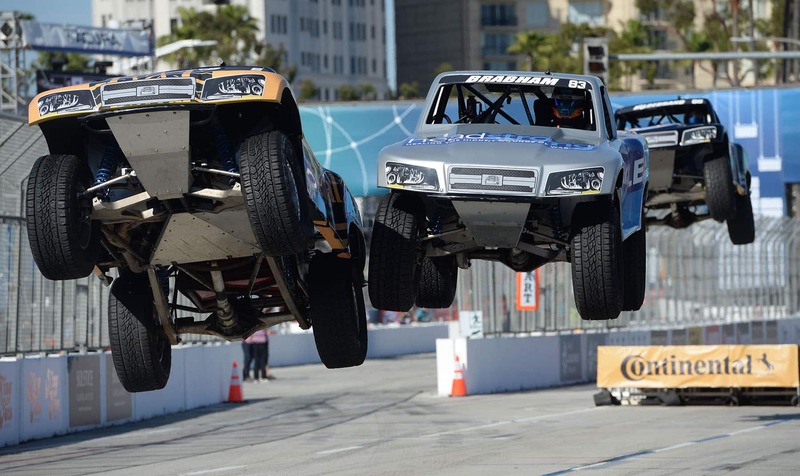 Blade Hildebrand, #68, and Bill Hynes, #67, get some air during the SPEED Energy Stadium Super Trucks race, at the 45th Acura Grand Prix of Long Beach, Saturday, April 13, 2019. 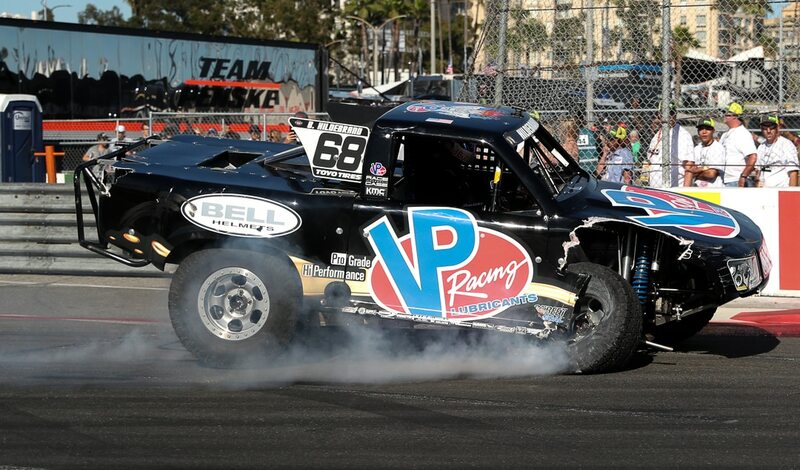 Blade Hildebrand drives in with a damaged front end during the SPEED Energy Stadium Super Trucks race at the Acura Grand Prix in Long Beach on Saturday, April 13, 2019. Photo by Kelly Smiley. 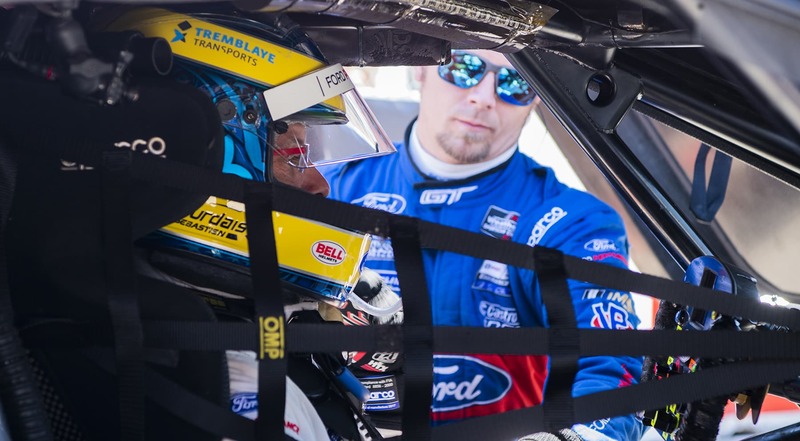 Gar Robinson turns the corner on Turn 1 during the Pirielli GT4 American Series practice at the Acura Grand Prix in Long Beach on Saturday, April 13, 2019. Photo by Kelly Smiley. 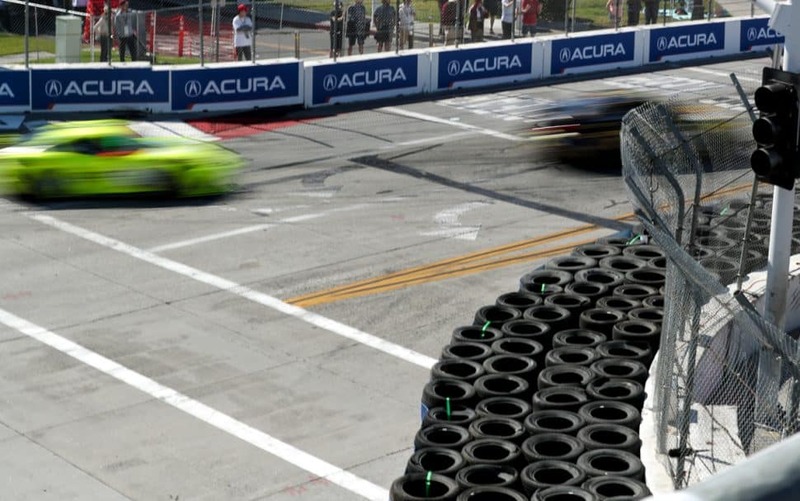 Pirelli GT4 American Series cars zoom by on Turn 1 during a practice run at the Acura Grand Prix in Long Beach on Saturday, April 13, 2019. Photo by Kelly Smiley. 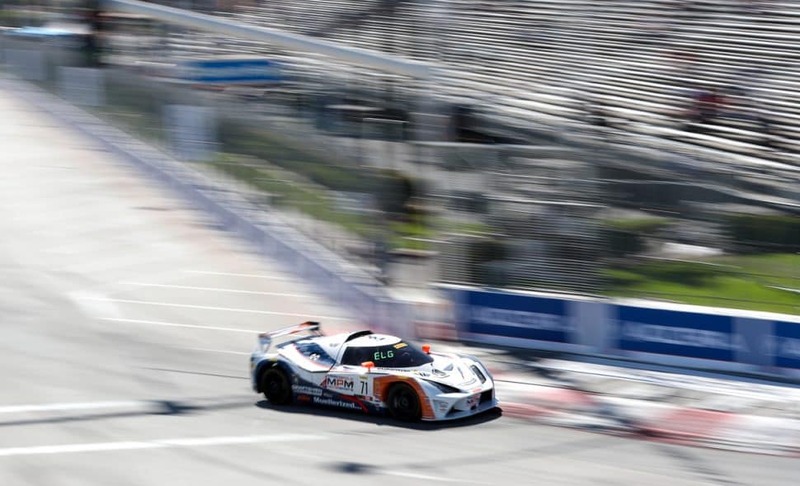 Drew Staveley turns the corner on Turn 1 during the Pirelli GT4 American Series practice at the Acura Grand Prix in Long Beach on Saturday, April 13, 2019. Photo by Kelly Smiley. 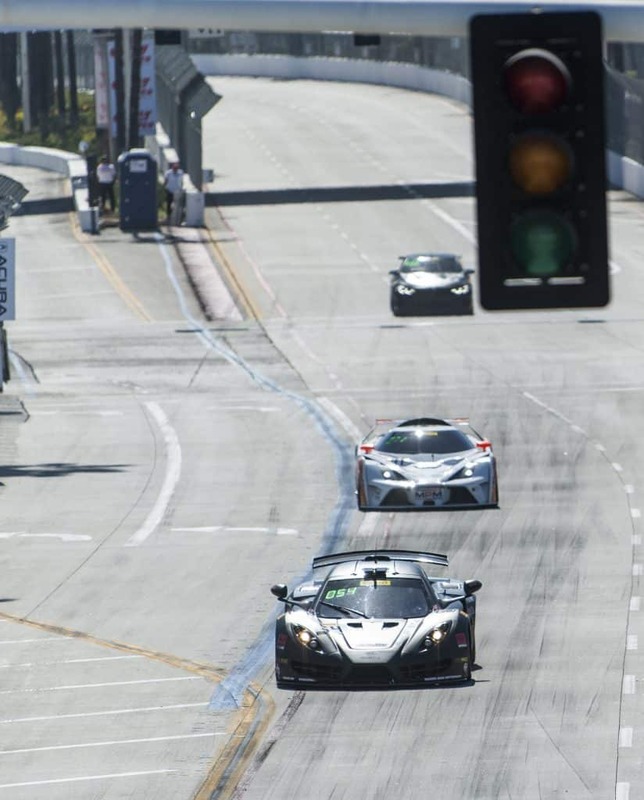 Nicolai Elghanayan turns the corner on Turn 1 during the Pirelli GT4 American Series practice at the Acura Grand Prix in Long Beach on Saturday, April 13, 2019. Photo by Kelly Smiley. 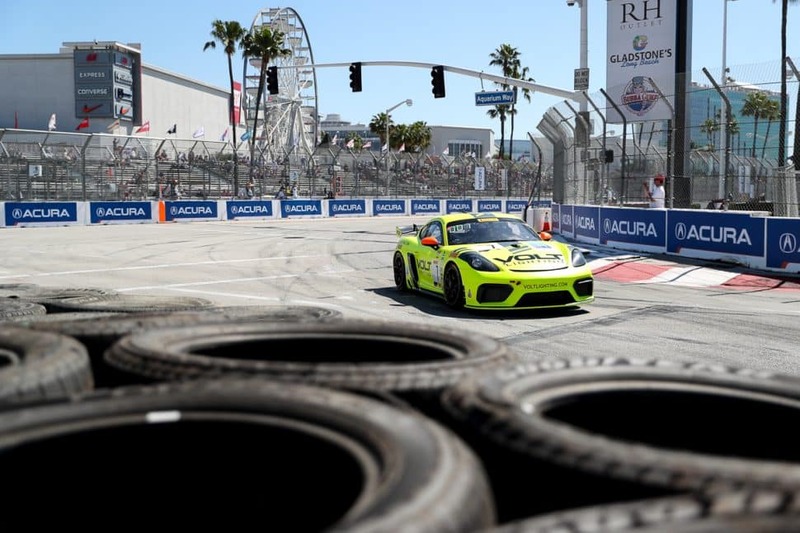 Gar Robinson turns the corner on turn 1 during the Pirelli GT4 American Series practice at the Acura Grand Prix in Long Beach on Saturday, April 13, 2019. Photo by Kelly Smiley. 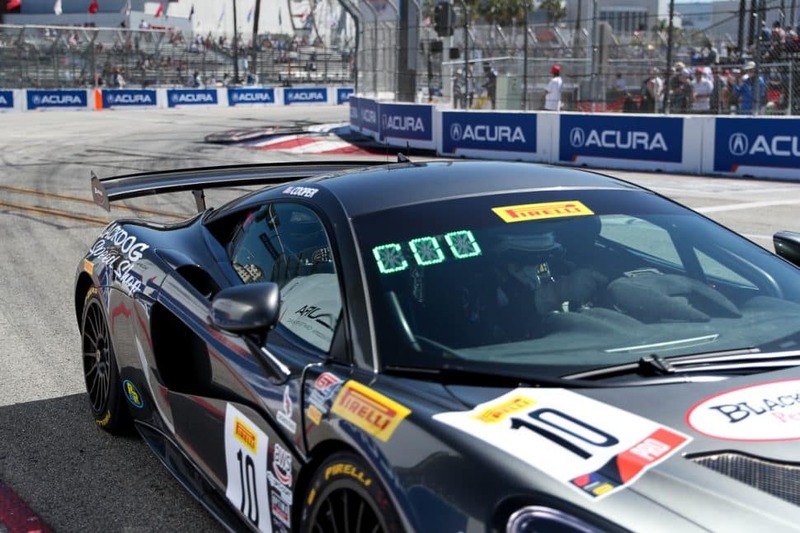 Alan Brynjolfsson turns the corner on Turn 1 during the Pirelli GT4 American Series qualifying race at the Acura Grand Prix in Long Beach on Saturday, April 13, 2019. Photo by Kelly Smiley. 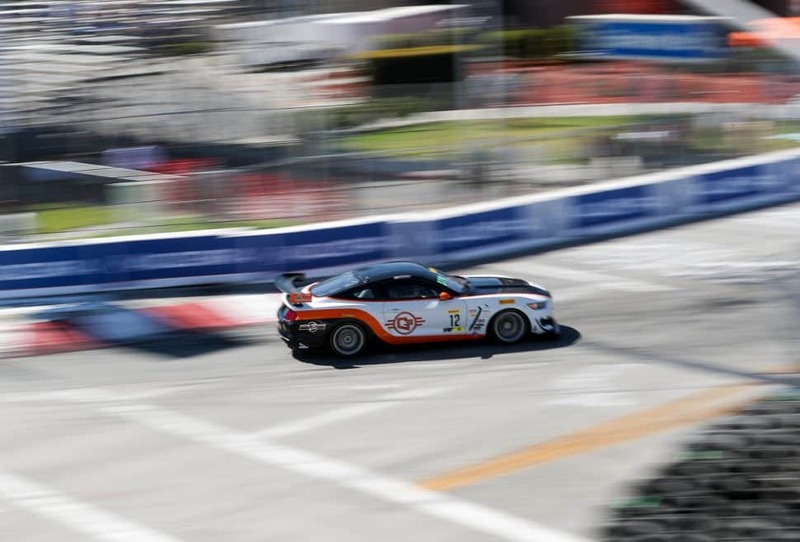 Michael Cooper zooms past on turn 1 during the Pirelli GT4 American Series qualifying race at the Acura Grand Prix in Long Beach on Saturday, April 13, 2019. Photo by Kelly Smiley. 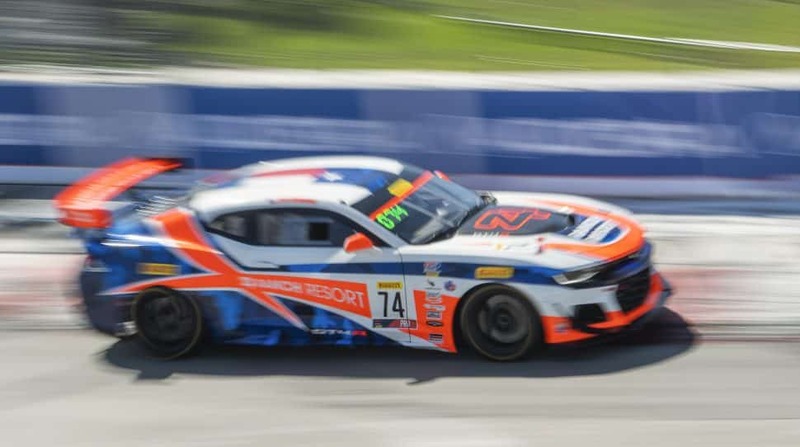 Gar Robinson #74 speeds along during a Pirelli GT4 America practice at the Acura Grand Prix of Long Beach weekend in Long Beach Saturday, April 13, 2019. Photo by Thomas R Cordova. 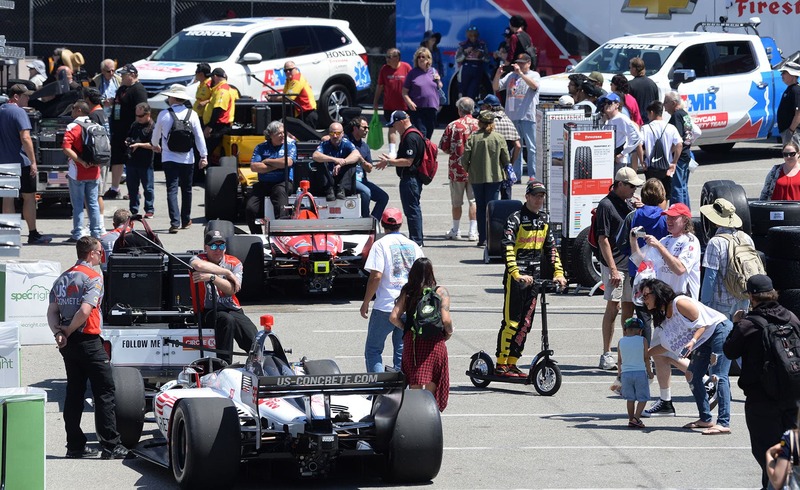 IndyCar pit crew members wait to enter the track for a practice session at the 45th Acura Grand Prix of Long Beach, Friday, April 12, 2019. 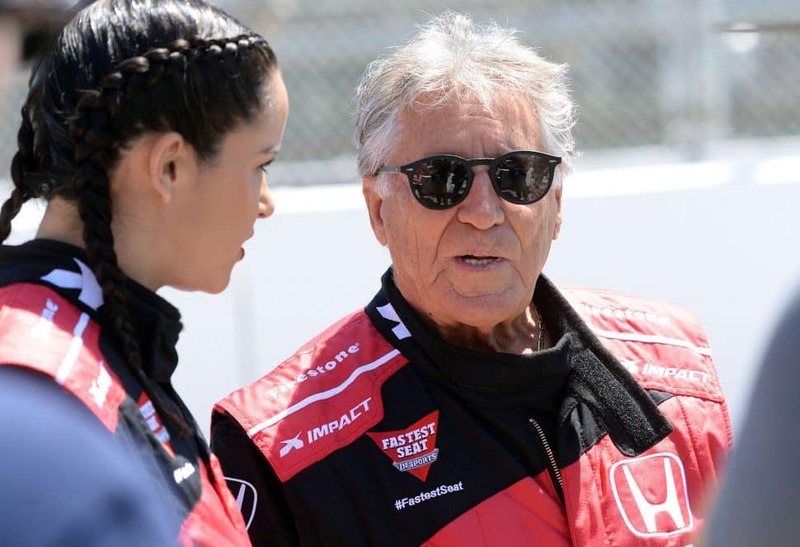 Actress Melissa Fumero, from the television show “Brooklyn 99” talks with former IndyCar driver Mario Andretti, before taking a ride with him in an IndyCar, at the 45th Acura Grand Prix of Long Beach, Friday, April 12, 2019. Photo by Stephen Carr. 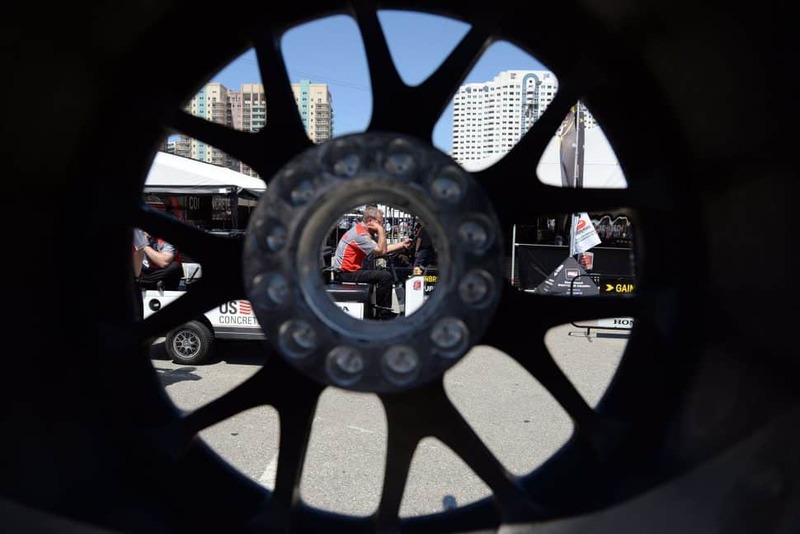 A view through a Firestone race tire, an IndyCar pit crew member waits for the start of a practice session, at the 45th Acura Grand Prix of Long Beach, Friday, April 12, 2019. 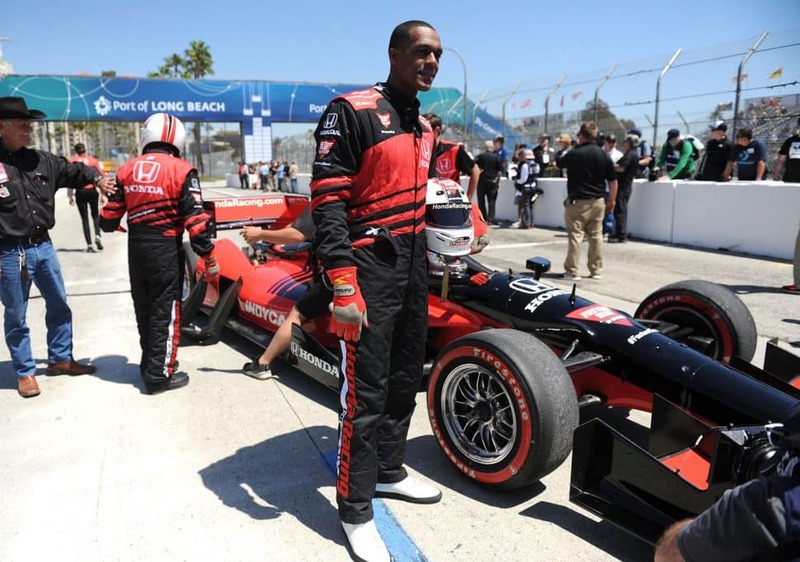 Los Angeles Laker Roger Rondo, before taking a ride in an IndyCar with former race car driver Mario Andretti, at the 45th Acura Grand Prix of Long Beach, Friday, April 12, 2019. 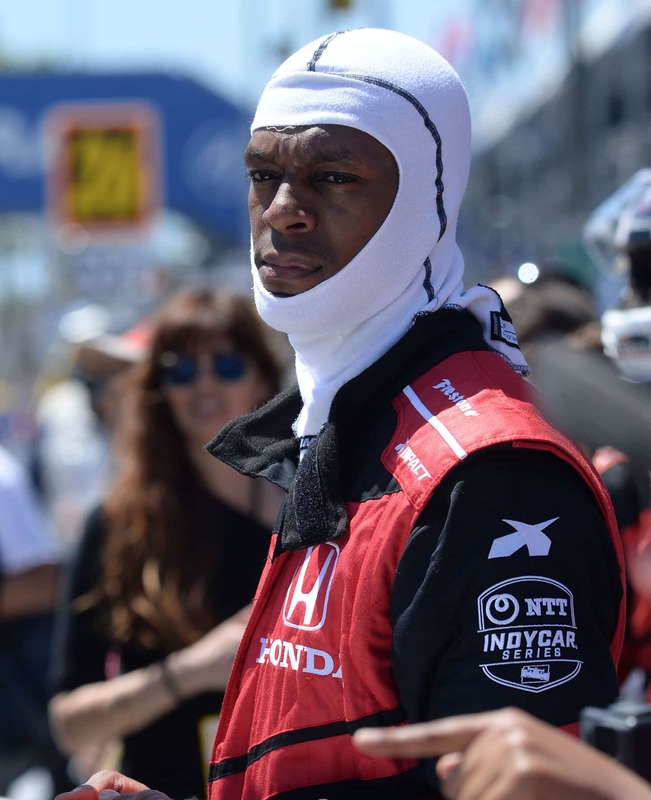 Los Angeles Laker Roger Rondo, after taking a ride in an IndyCar with former race car driver Mario Andretti, at the 45th Acura Grand Prix of Long Beach, Friday, April 12, 2019. 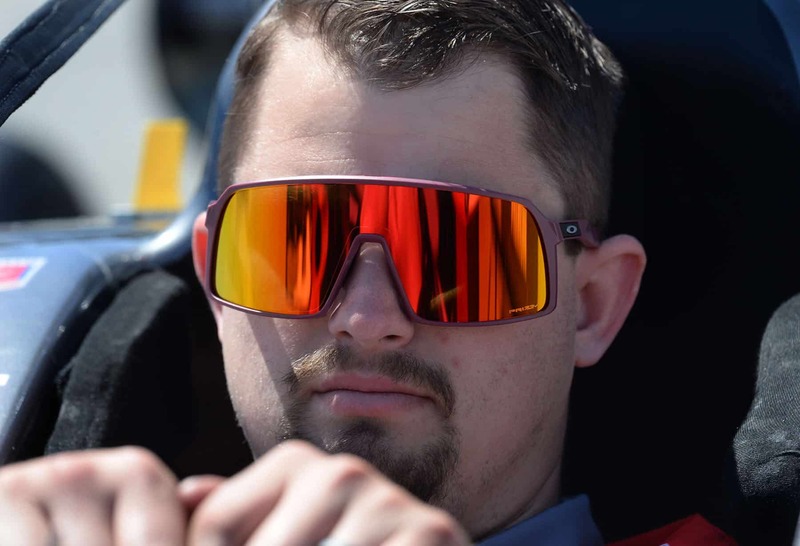 Marco Andretti IndyCar pit crew member Kirby White, sports his Oakley sunglasses as he waits in the race car before taking the car out on the track for practice, at the 45th Acura Grand Prix of Long Beach, Friday, April 12, 2019. Photo by Stephen Carr. 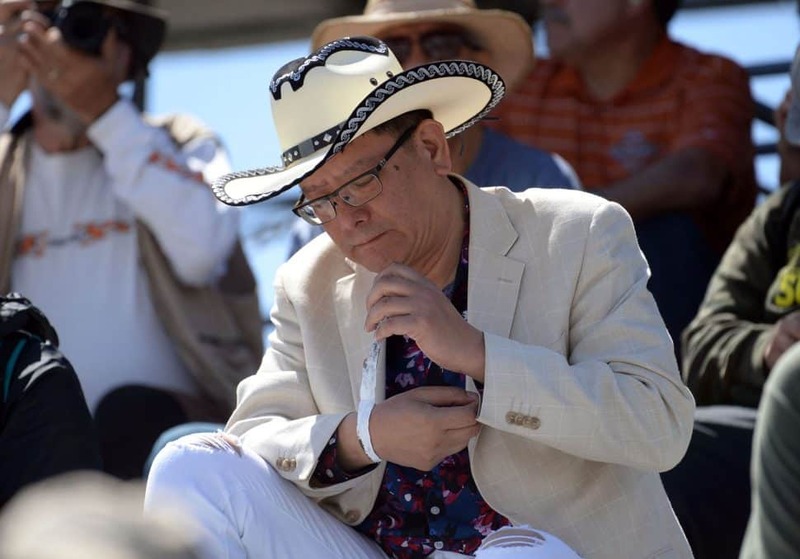 A Western dressed race fan in the stands at the 45th Acura Grand Prix of Long Beach, Friday, April 12, 2019. 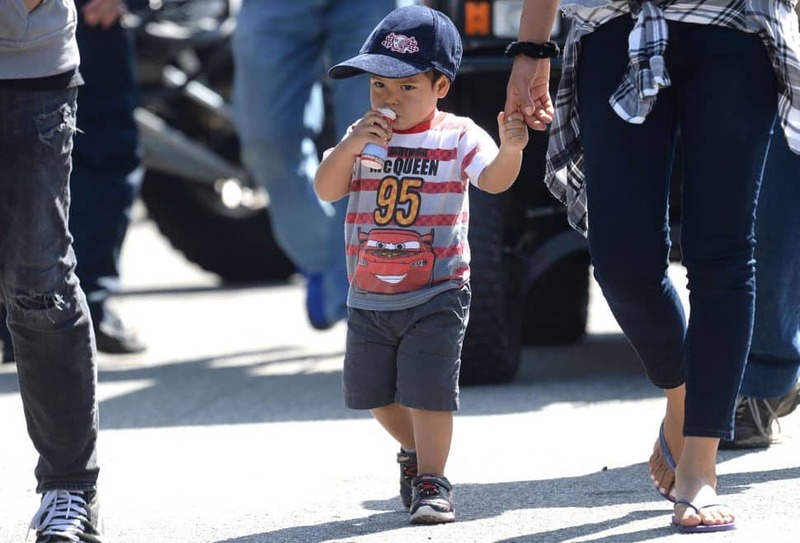 20-month-old Santiago Figueroa, of Long Beach, wore his race hat and Lightning McQueen shirt at the 45th Acura Grand Prix of Long Beach, Friday, April 12, 2019. 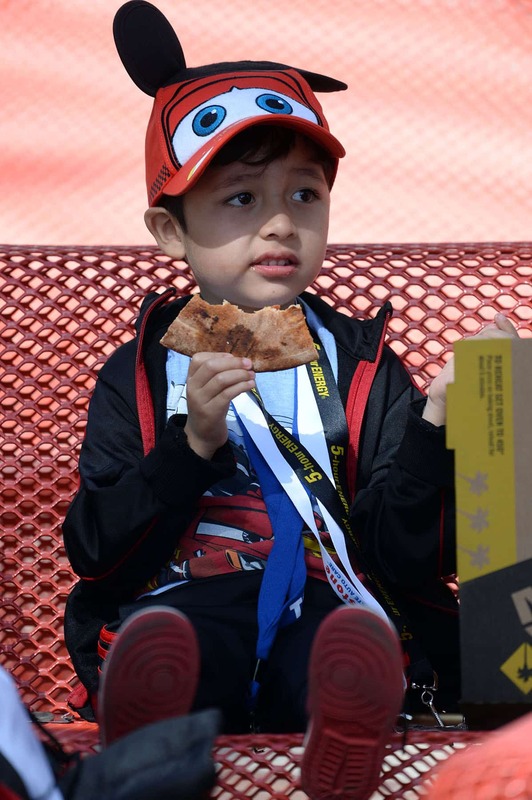 Richard Jaime, 5, of Long Beach, wore his Lightning McQueen shirt and hat at the 45th Acura Grand Prix of Long Beach, Friday, April 12, 2019.